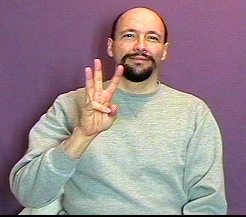 The sign for west moves a "W" to the left. Look at a map. West is to your left, so do the sign for WEST toward your left. However, sometimes when giving directions, signers do "directionally relative" signing in which they show directions relative to the actual location being discussed. 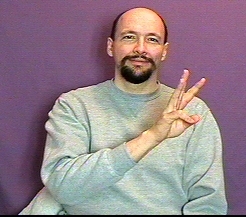 Thus if "West" were in front of you or to the right -- you could choose to do the WEST sign with a forward movement or a movement toward your right. 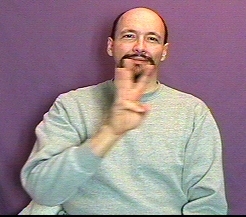 Left-handed signers: The direction signs: north, south, east, west, all move the same regardless if you are right or left handed. So, even if you are left-handed the sign for "west" still moves to the left.